Newborn Baby Photography Shoots Southampton Hampshire. 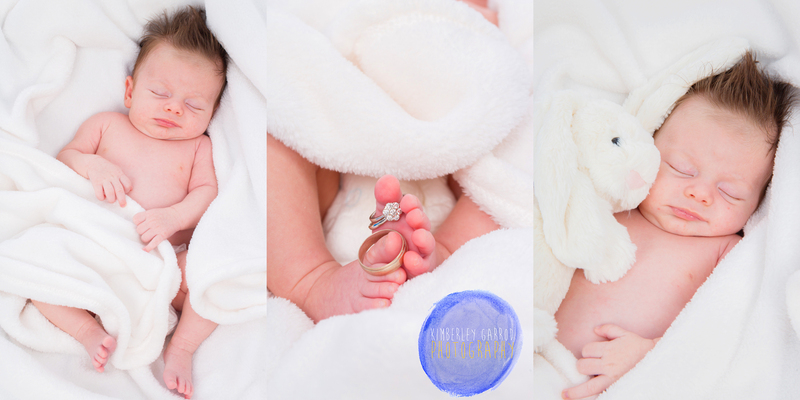 Newborn shoots are such a great way to record little ones arrive into the big wide world. So ideally a newborn shoot takes place in the first 6weeks this ensures you get the sleepy cosy photographs snug as a bug. It is hard to imagine doing a newborn shoot especially if it is your first baby the idea of dragging baby and yourself out of the house to a studio environment for photographs seems a crazy idea. You only get one chance to record the moment of little ones first fews weeks so why not. 1) You need to remember our studio is set up in such a way there is space for feeding baby and changing baby and also toilet facilities and a professional photographer to guide you though-out the shoot so your not alone and you will be looked after. In front or behind camera? 2) Who do you want to be in the newborn shoot well baby is the obvious one as parents do you want to be in the pictures? It is up to you but really nice thing to do at this special time in your little ones life. You will more than likely hate being in front of camera but afterwards will be happy that you did. 3) Bring a couple of options best to have more than less so then you and the photographer can pick together what will work best. Baby will also look great snuggled in blankets so outfits may not be essential depending on the style of newborn photographs you want to create. 4) Well if you decided as parents you would like to be in the pictures think about clothes you feel at ease in you want to create a natural look. Most of the photographs will be in close as little one will be very small so shoes are not necessary. Hair and make-up newborn shoot? 5) Well up to you really if you feel it gives you more confidence or makes you feel more you with your hair and make-up then go for it. Just apply the same amount of make-up you would for nice occasion or daily wear do not go over the top you want it to look natural. Or if you feel like being complete pampered mum in the photographs I can provide a top make-up and hair stylist for the shoot at a additional fee. Who will come to the studio and do you hair and make-up ready for being in front of camera. What do you want to do with the images afterwards? 6) Well sky’s the limit after the photographs have been taken it is possible to create a whole arrangement of products.